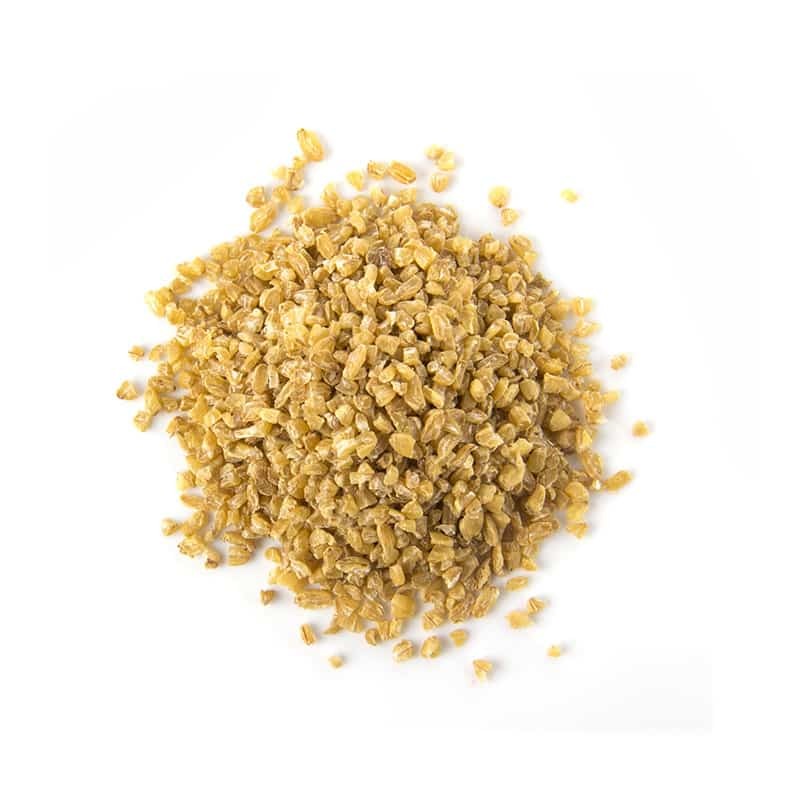 Bulgur is a cereal food made from the groats of several different wheat species, most often from … In Turkey, a distinction is made between fine-ground bulgur, called köftelik bulgur, and a coarser grind, called pilavlık bulgur. Bulghur is a cereal food made from the groats of wheat. In Turkey, a distinction is made between fine-ground bulgur, called köftelik bulgur, and a coarser grind, called pilavlık bulgur.